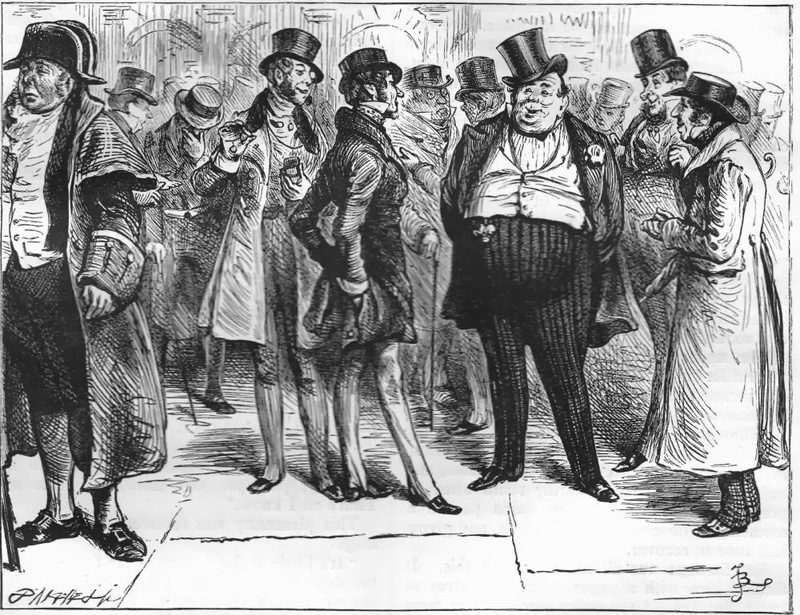 Sherlock Holmes and Brigham Young? 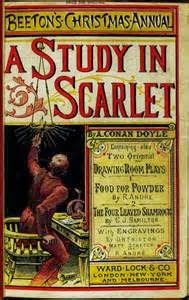 Did you know that the first full length Sherlock Holmes book A Study in Scarlet, was about the Mormons!?! It was published in 1887 and like many of Sir Arthur Cannon Doyle’s books, he brings in something exotic and unfamiliar to the inhabitants of Victorian England. Obviously Sherlock is able to recognize poisonous snakes from Africa, drugs from the Orient, tobacco from America, blow-darts from the Amazon and evidently he also has extensive knowledge about the Mormons. Brigham is told of the pending nuptials. 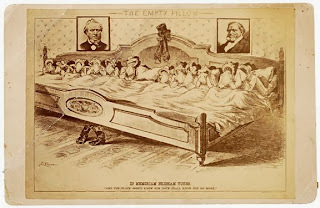 A Mormon committee arrives at the small farm and presents some options. The young lady can choose marriage to a believer or the delegation will kill everyone involved. Well naturally, the little family flees to London. They go into hiding from the ruthless Mormon assassins who are right behind them. I’m sure you can guess the ending. 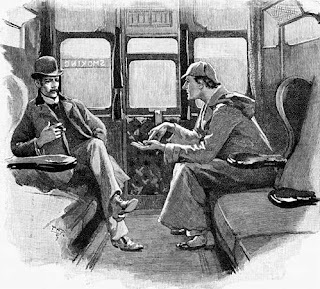 If you can’t, it does not involve Watson and Sherlock suddenly converting and setting up shop in Salt Lake. 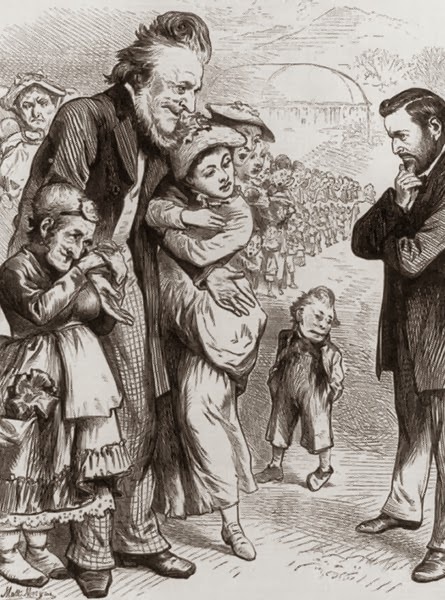 Around that time, several popular authors including Jules Verne, Charles Dickens, Mark Twain, Robert Louis Stevenson and Jack London have Mormon characters meandering in and out of some of the stories. Now there are very few background Mormons. 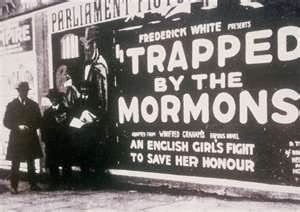 Per Wikipedia, Mormons have become both too conventional and too well-known to be exotic or dangerous.